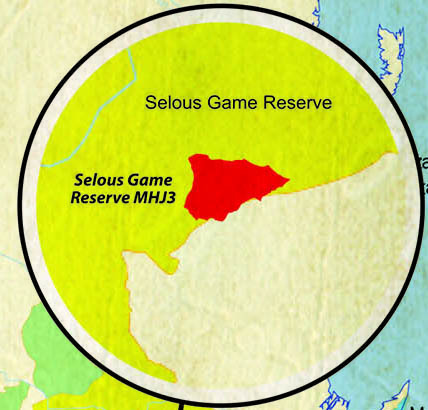 The Selous Game Reserve with an area of over 54,000 sq. 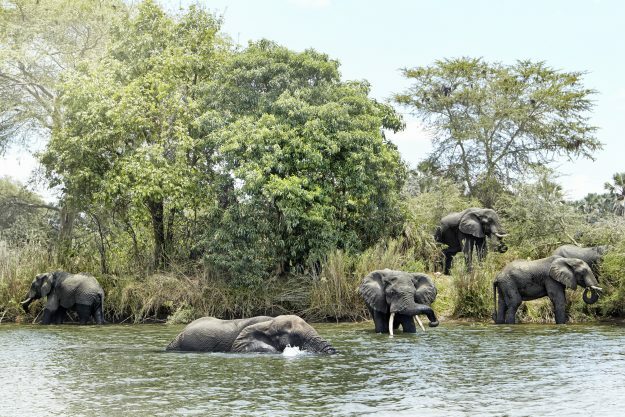 kilometers is one of the largest remaining wilderness areas with the largest remaining African elephant population and has been inscribed in the World heritage list since 1982. 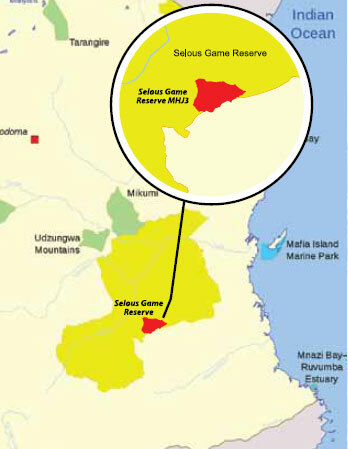 Predominantly miombo woodland, our Selous Concession on the South Eastern Sector, Block MHJ3 is bordering Kilwa on the East and Liwale to the South. 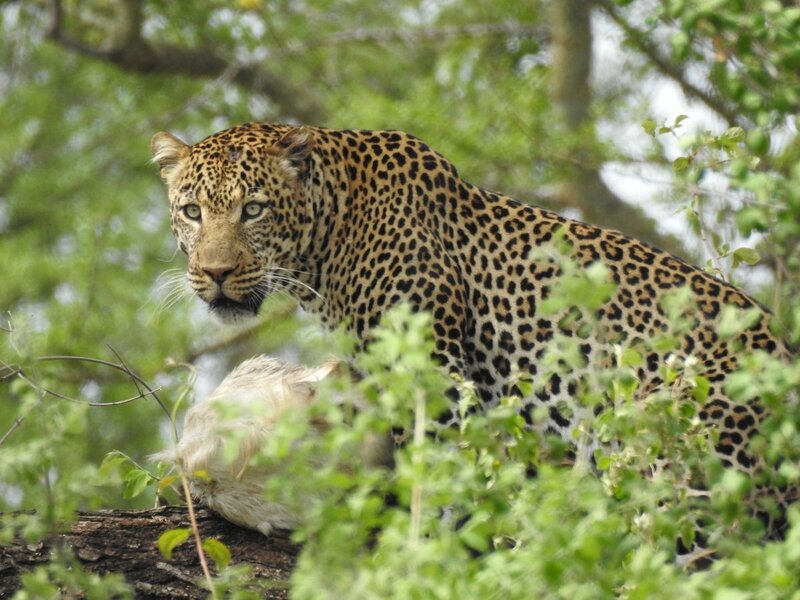 It offers a wide variety of trophies which include, Elephant, Leopard, Lion, Buffalo and other plains-game species. Our area is a specialty for large elephant bull hunting. Our Selous Block MHJ3 has been put under careful and strict conservation management regime comprising restricted animal quota utilization for a very long period and is therefore exceptional for producing big elephant tusks trophies. 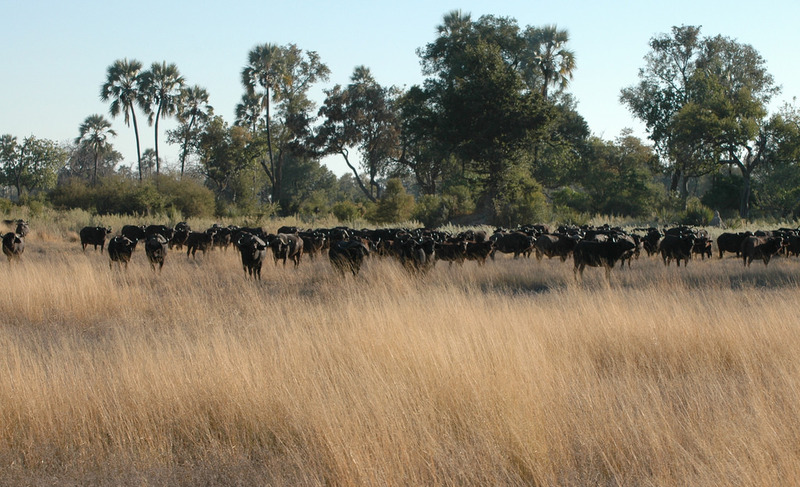 The vegetation is mainly 'miombo' bush with dense thickets in some areas. There are also some rolling savannah woodland, grassland plains and rocky outcrops. Some of the largest rivers in Tanzania flow through the Selous. The temperature in this area is mild. Mornings can be cold and temperatures ranging from 95 degrees Fahrenheit during the day and 68 degrees Fahrenheit during the night.